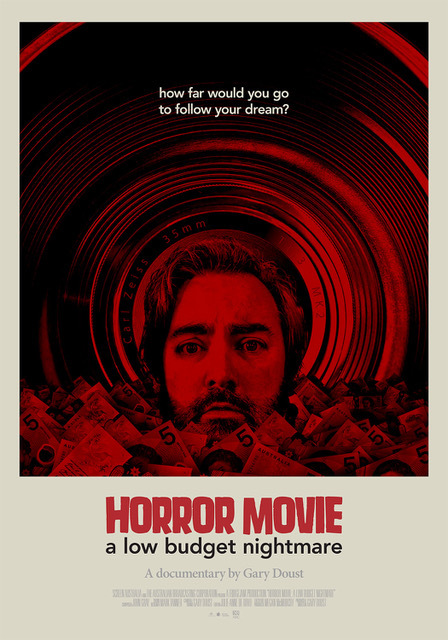 Documentary about Craig Anderson, an Australian actor, who decided to change his career and make a low budget horror film called RED CHRISTMAS. Despite signing Dee Wallace to star, he ran into problems from the start with budget issues, union problems and more. How you react to the film will be determined by how you react to Anderson. He's front and center for most of the film talking to the audience in video diary style. I was fine with the approach but at a certain point I kind of just stopped caring because I would have liked to have seen things happen rather than being told about them, When filming starts and we finally do see things happen I wasn't as interested as I was at the start. While I like HORROR MOVIE I don't love it, which is kind of a shame since contained with in it is a cautionary tale for filmmakers. 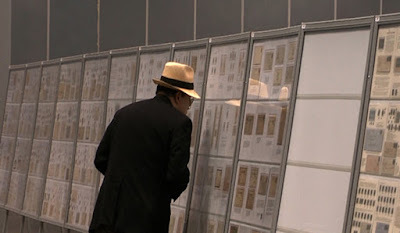 20 minute documentary shot at a the world’s largest stamp shot at the Jacob Javitts Center in New York. An intriguing fluff piece is going to intrigue anyone who ever had any interest in the world of stamps. As someone who had a brief flirtation with stamps this film was a wonderful walk on the nostalgic side.